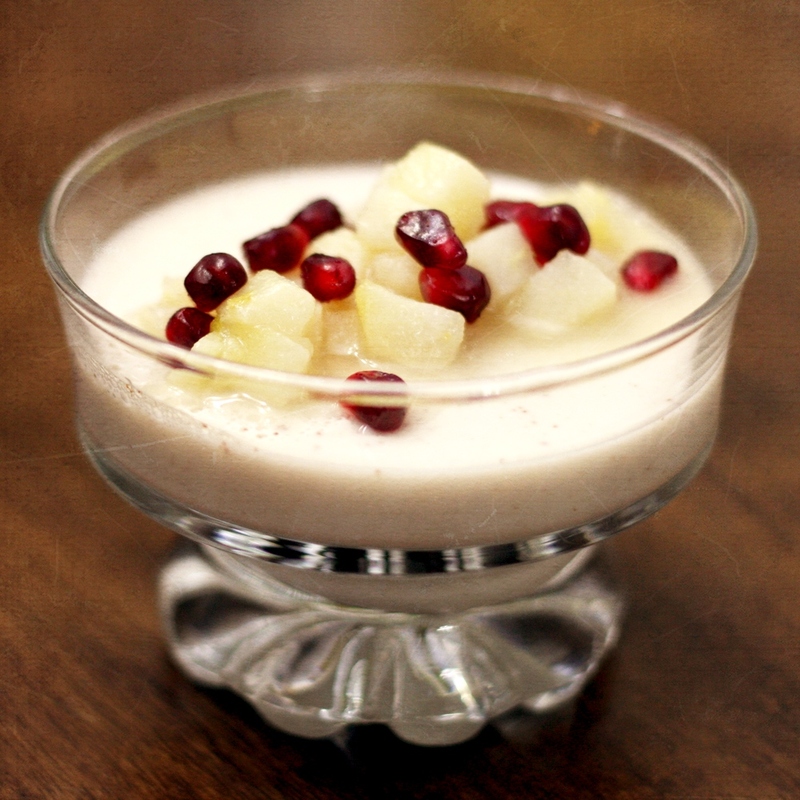 Panna cotta with pomegranate seeds and diced sauteed pears. I haven't much interest in taking photos these days. I hate SAD.